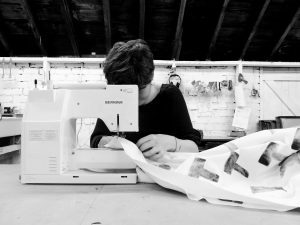 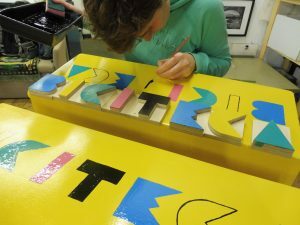 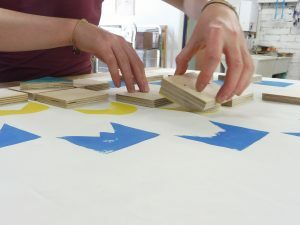 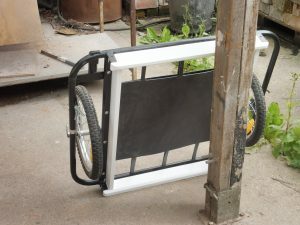 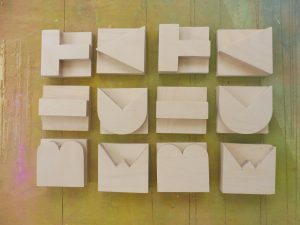 Collaborative design tender and fabrication with Zoe Pearson. 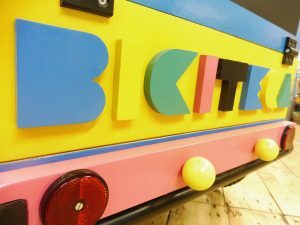 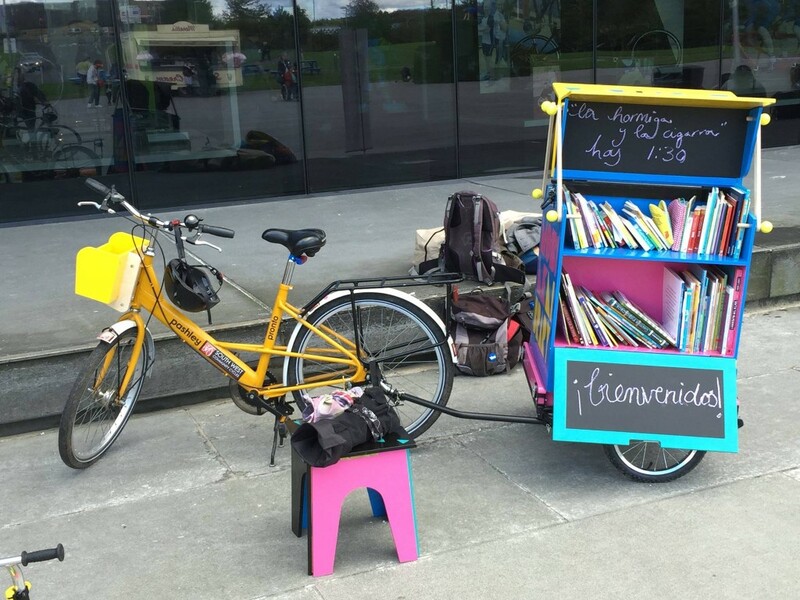 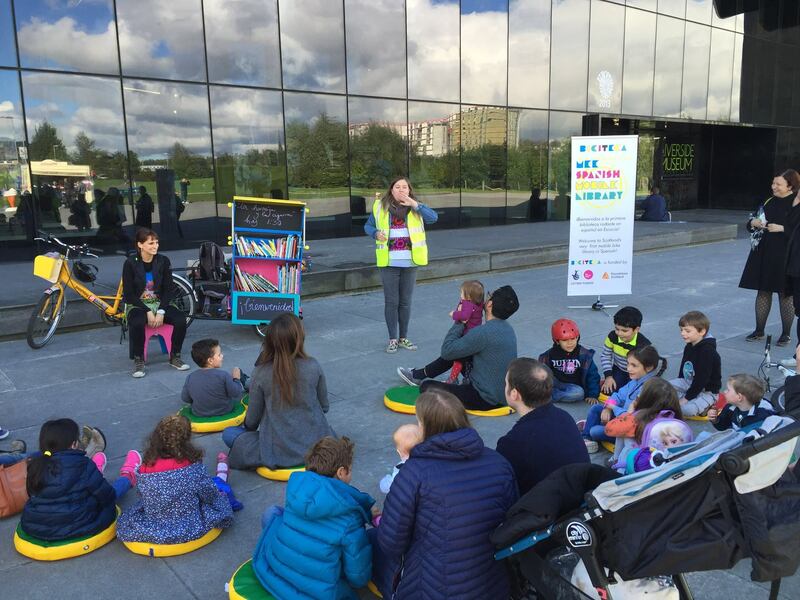 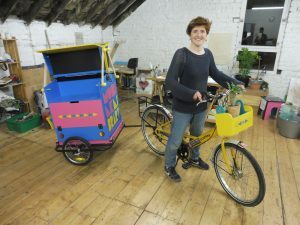 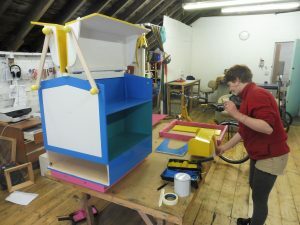 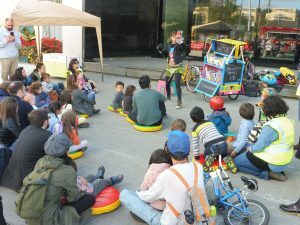 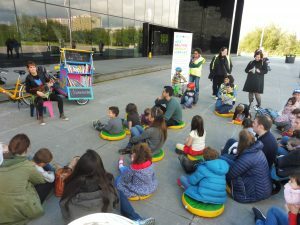 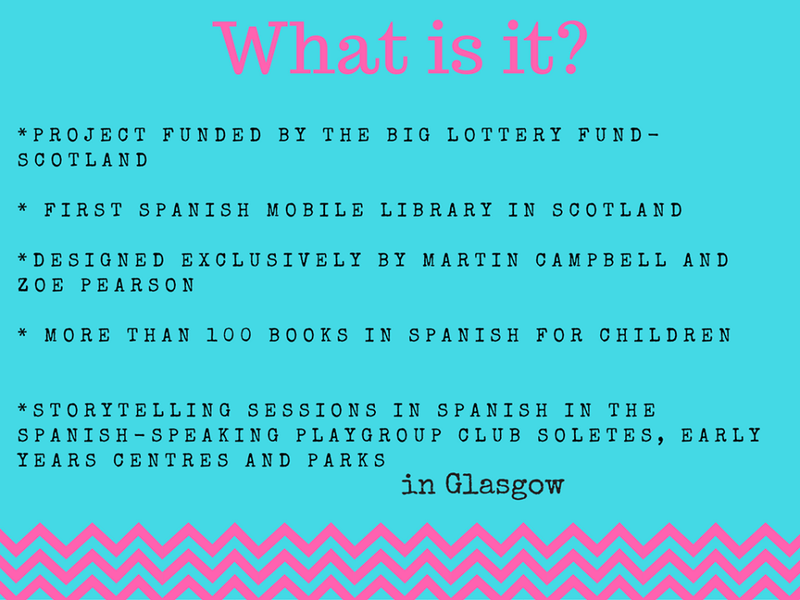 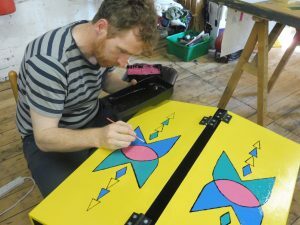 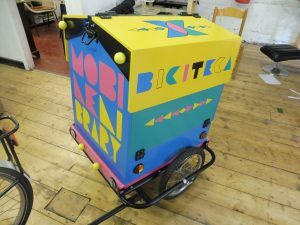 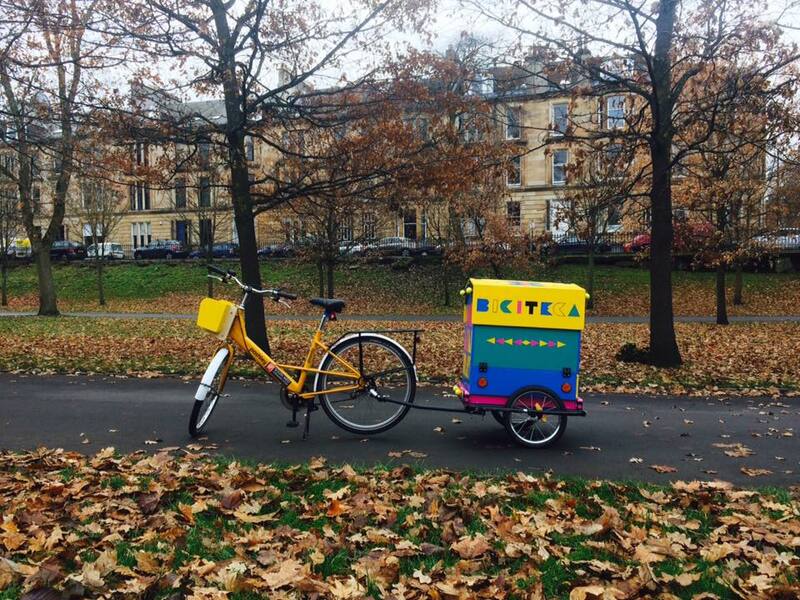 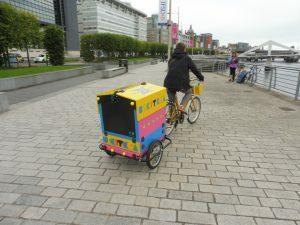 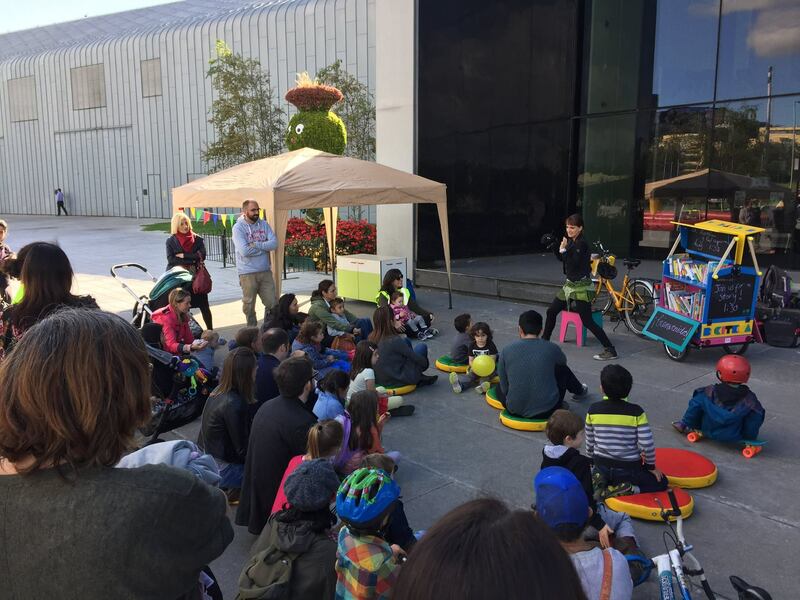 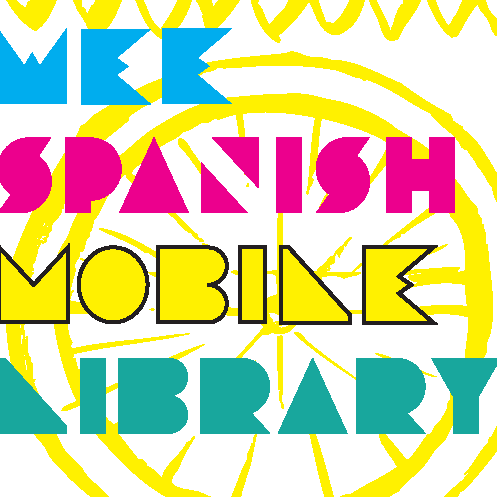 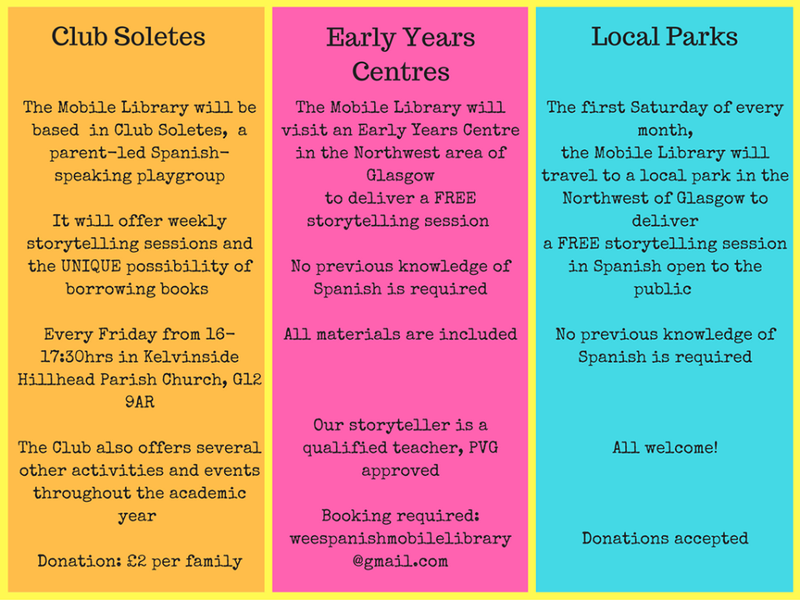 We entered into a competition to design and make the “Wee Spanish Mobile Library” for Club Soletes, a Hispanic playgroup based in the West end of Glasgow. 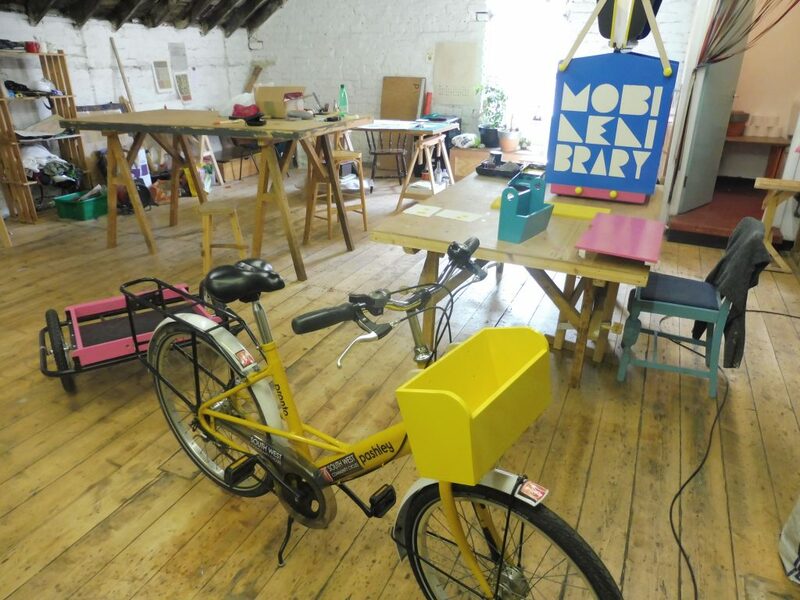 Our proposal was shortlisted, then selected by public vote to go forwards.